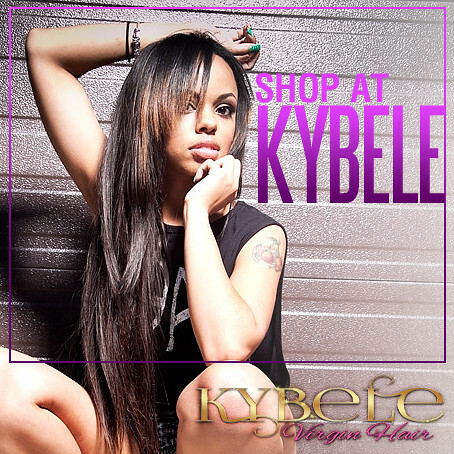 Kybele Virgin Hair takes extreme pride in the strength of our wefts. however, due to daily wear and tear of combing, washing and styling we recommend that you seal your wefts with Fray Check! Simply apply the sealant across the top of your wefts prior to installing to minimize shedding caused by daily styling! Kybele Virgin Hair does seal normal priced items however sale items will not be sealed due to the abundance of orders during our sales!